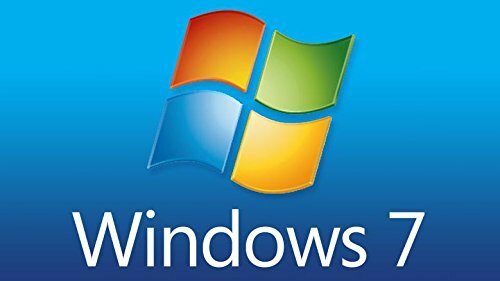 Even though Microsoft ended mainstream support for "Windows 7" in January 2015, the software giant has now decided to put a final halt on the roll-out of free security patches also for the operating system (OS) next year. Microsoft's updated Windows lifecycle fact sheet states that the company will end extended support for Windows 7 on January 14, 2020, which means Microsoft won't release any more updates and security fixes after that date. So, if you're clinging to your old Windows 7 powered PC, there's only a year left. Windows 7, which was released around a decade ago in 2009, still commands a sizeable user base in the Windows community. It was only in December last year that Windows 10 finally managed to overtake Windows 7's market share.